The Ancient One, also known as Kennewick Man, was reburied early Saturday in the high desert of the Columbia Plateau, ending 20 years of legal battles and scientific study. In the high desert of the Columbia Plateau, more than 200 people gathered early Saturday to lay the Ancient One to rest, returning his 9,000-year-old remains to an undisclosed location not far from the Columbia River. There was a feeling of finality and catharsis for those who had fought for 20 years to reclaim and repatriate the remains of an ancient ancestor who came to be called Kennewick Man, said Chuck Sams, communications director for the Confederated Tribes of the Umatilla Indian Reservation. There was also sadness in remembering those who didn’t live to see the Ancient One’s reburial, but also a sense of accomplishment in seeing him returned after two decades of court battles and scientific studies, Sams said. 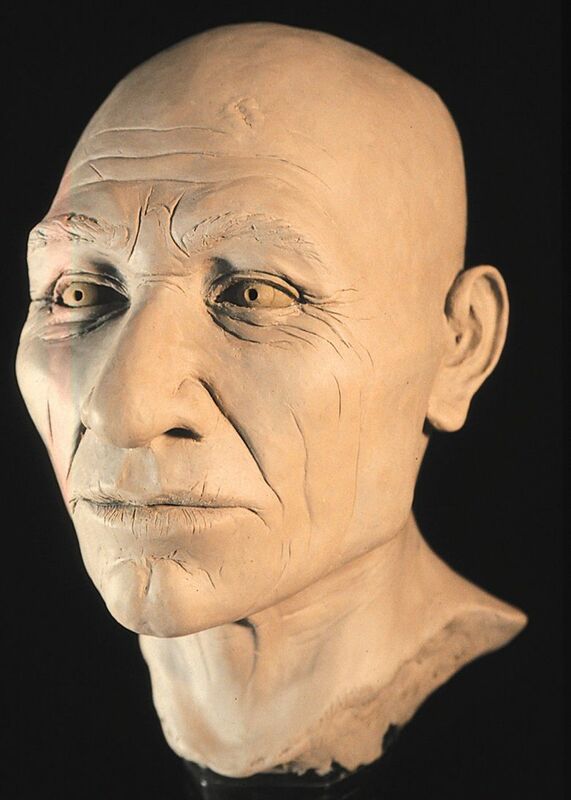 Scientists who had argued that Kennewick Man was not an ancestor of the Columbia Plateau tribes were proved wrong, and the return of the Ancient One’s remains “validated what we said all along — Kennewick Man had been one of our own,” he said. Sams was present on Friday at Seattle’s Burke Museum when the state’s historic-preservation officer met with historic-preservation officers from the Umatilla, Yakama Nation, Nez Perce Tribe, Confederated Tribes of the Colville Reservation and the Wanapum Band of Indians to go over the inventory of bones and dozens of vials containing DNA samples. Also returned to the tribes was a projectile point that had penetrated the Ancient One’s right hip, he said. The tribes’ religious leaders then bundled the items together and began a caravan east, staying overnight in Richland before meeting up at the burial site on Saturday with other tribal members and non-Indian staff members, said Sams. The morning was overcast and chilly but the rain held off, he said. The five tribes practice the Washat religion, so their burial ceremony isn’t the same as burial rites practiced 9,000 years ago. “But the songs we sing are very close and have been sung throughout the Columbia Plateau for thousands of years,” said Sams. “A wrong had finally been righted,” he said of the Ancient One’s return, though he noted there are more than 100,000 sets of Native American remains in both private and public collections across the country. Unearthed from the banks of the Columbia River in 1996, the bones comprise one of the oldest and most complete human skeletons ever discovered in North America. The find set off a bitter legal battle between scientists who wanted to study the remains and local tribes who wanted them reinterred. While tribes thought the issue would be quickly resolved under the Native American Graves Protection and Repatriation Act, scientists won in court and conducted several rounds of analysis on the bones. Later DNA tests confirmed the remains were most closely related to modern Native Americans. Under legislation signed by former President Barack Obama in December, the remains were transferred from the federal government to the tribes.